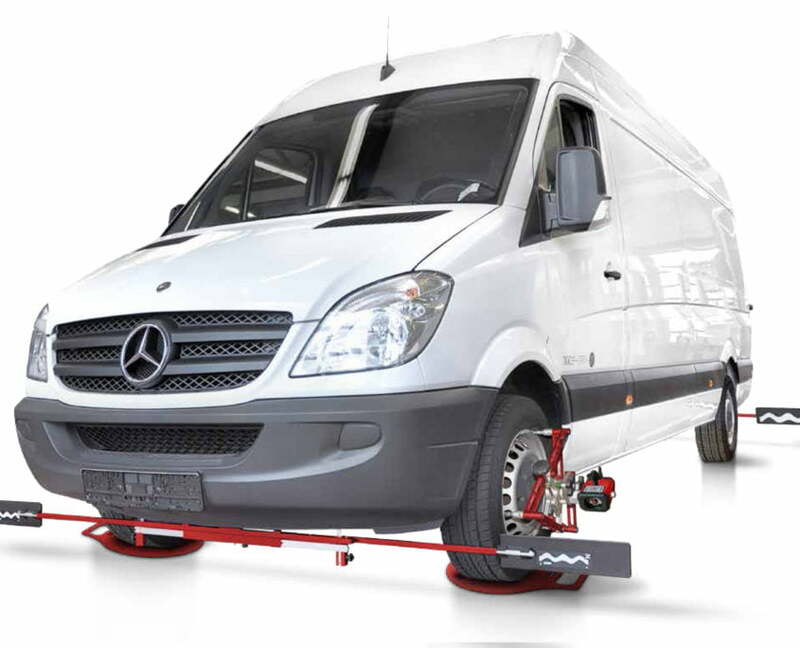 Van & LCV Wheel Alignment. 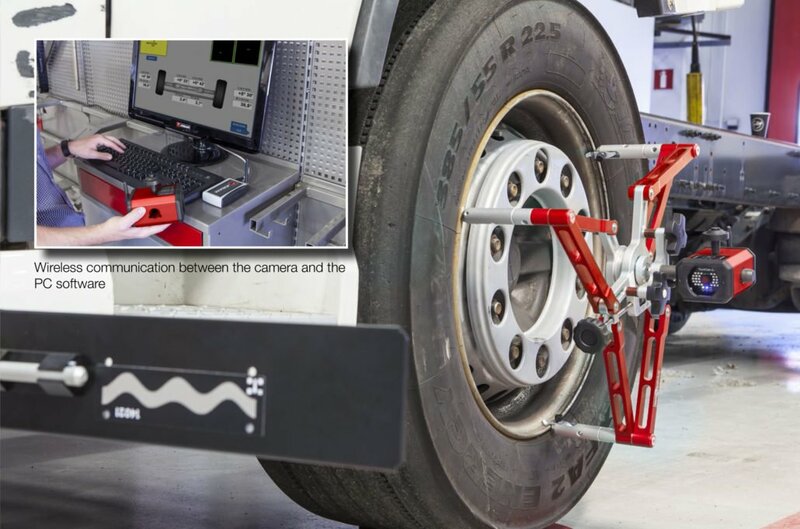 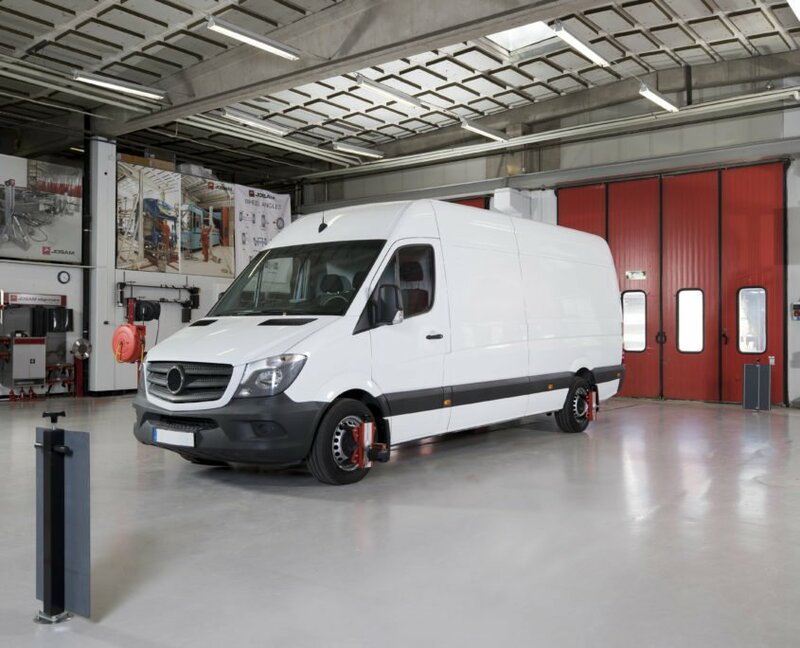 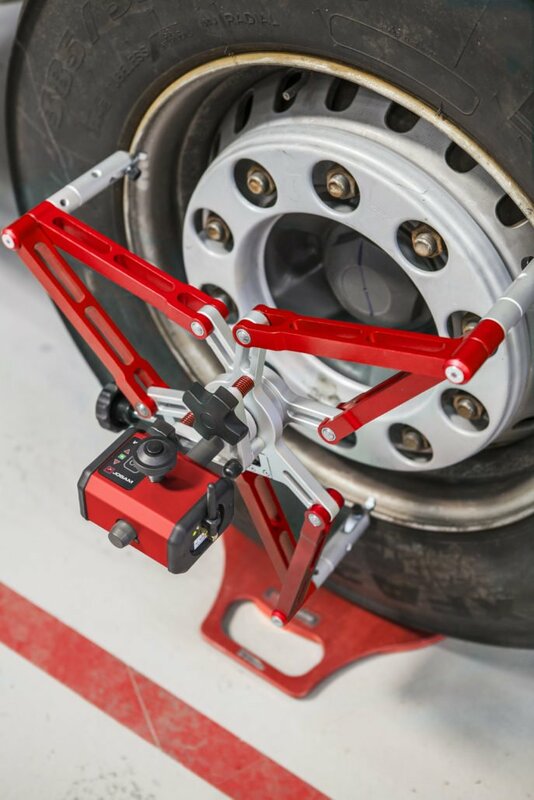 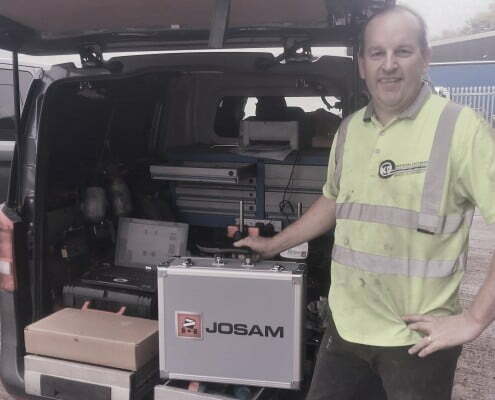 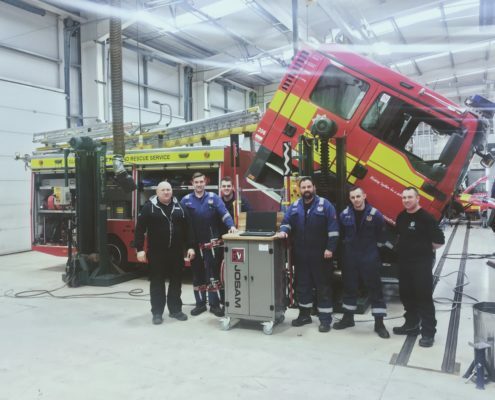 The Josam Cam-aligner system enables van and other LCV workshops, as well as maintenance centres, to offer wheel alignment services quickly and accurately. 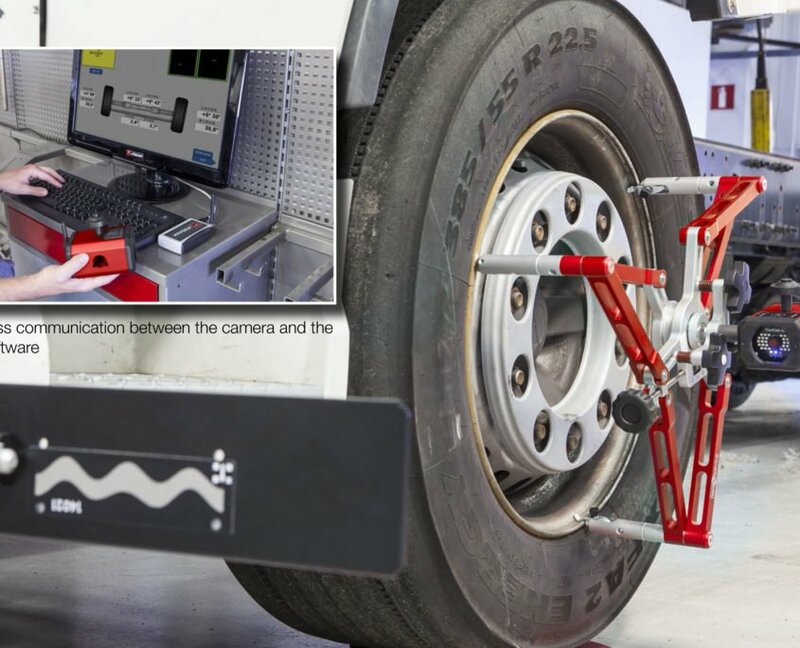 Light commercial vehicles (LCV) wheel alignment vans and pickups. 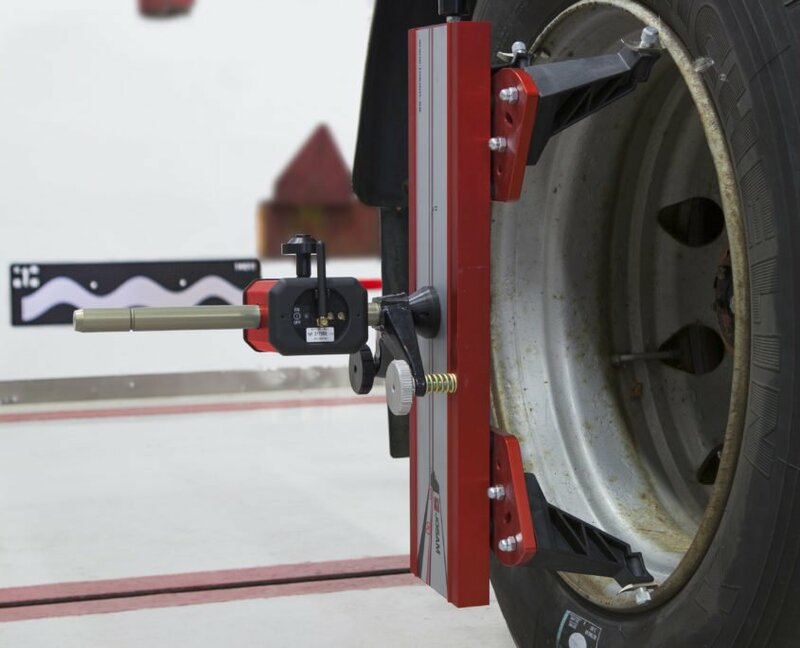 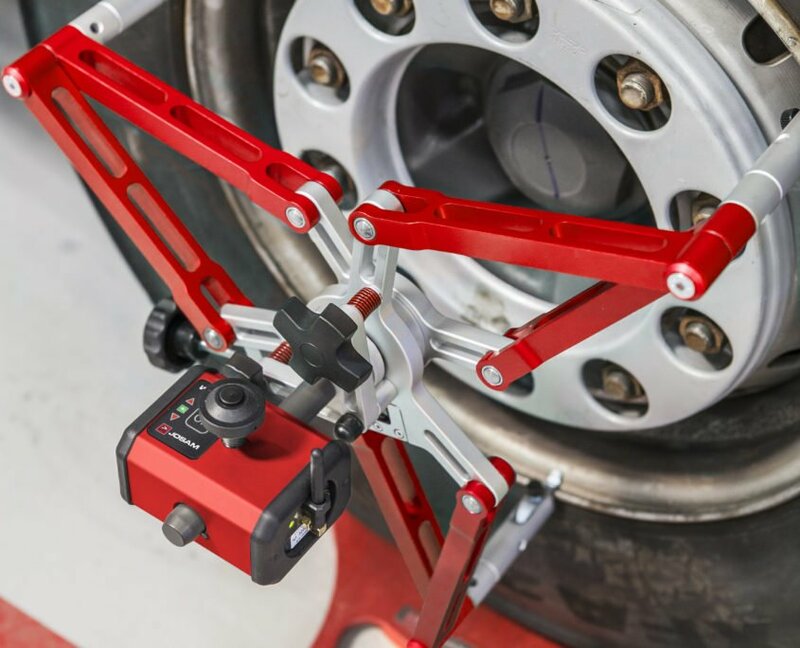 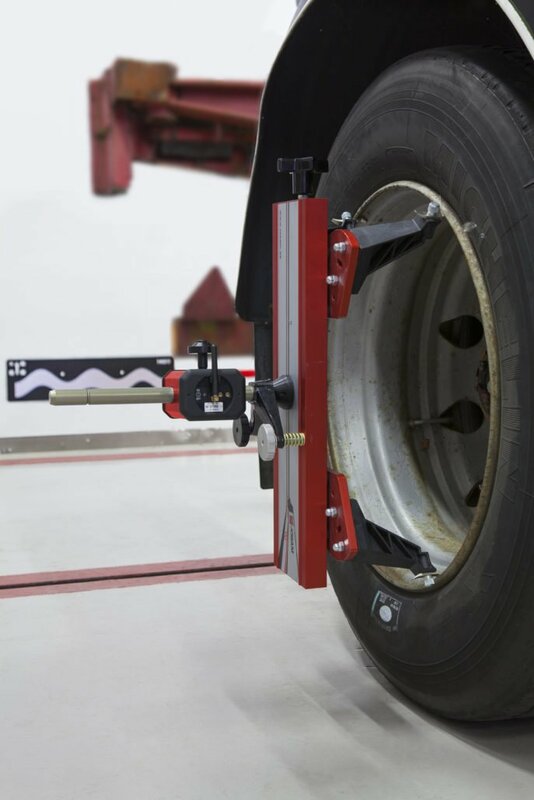 This compact wheel alignment system enables van and other LCV workshops, as well as tyre service centers, to offer wheel alignment services quickly and accurately.